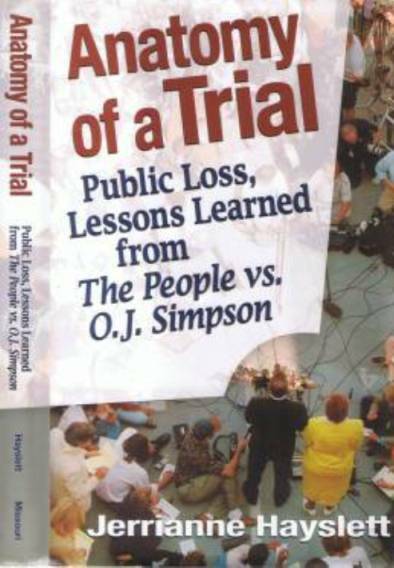 Anatomy of a Trial is available in hard copy from Amazon and from the author. It's available in e-format on Amazon Kindle and most other retail e-readers. It is rated 5 out of 5 stars in reviews on Amazon.